A new airline co-operation promises to enhance Belarus’ credentials as a significant passenger transfer hub between east and central Asia, and Europe and beyond. The deal sees Minsk-based Belarusian flagship carrier Belavia and Tashkent’s Uzbekistan Airways operating a code-share agreement whereby Belavia has the right to sell tickets on flights operated by its partner under its own marketing code between Minsk and Tashkent. Launched on September 15, the arrangement means passengers will benefit from convenient connections while transiting Minsk airport (MSQ) to destinations in Europe, and also take advantage of flight connections to and from central and east Asia via Tashkent (TAS). 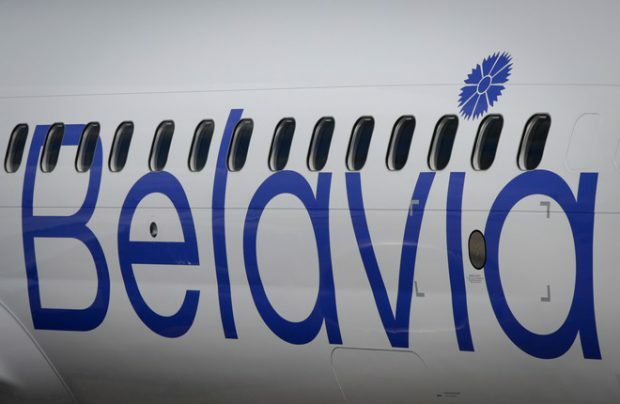 Industry experts believe the move is a natural progression in Belavia’s strategy to increase transit flows through its base airport from where its route network includes a large number of European destinations, many of which are not served directly by Uzbekistan Airways due to lack of demand from Tashkent. Convenient connections in Minsk will not only offer new options to Tashkent passengers but will also attract some re-directed transit traffic from Moscow airports. Uzbekistan Airways currently operates single-isled Airbus A320s and Boeing 757s on flights between Tashkent and Minsk, but the airline does not rule out the future possibility of using bigger aircraft with higher seat capacities. The deal covers interline and pro-rate ticketing agreements between Belavia and Uzbekistan Airways, with special transfer rates and joint ticket sales available for all legs operated by the partners.